Running out of hot water? 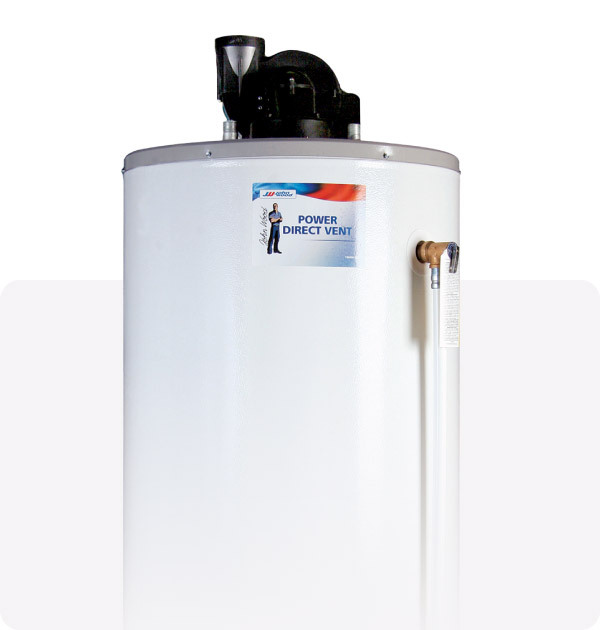 As hot water tanks age they lose efficiency and should be replaced between 7 to 10 years of use. Being without hot water is not pleasant, we have designed a Swift response program to have you back with hot water the same day. 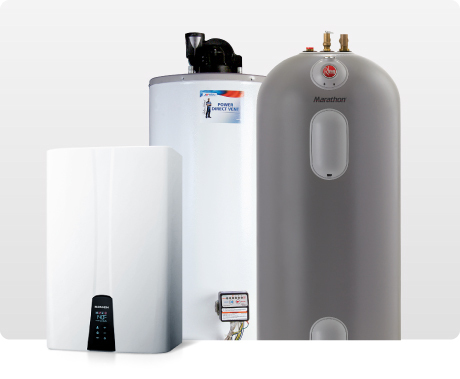 The choices today for heating water have never been greater, our trained technicians are there to help you decide the best system for you and your usage. There are many energy efficiency rebate programs available. You can find out more information through FortisBC, LiveSmartBC and EnergyStar. We offer same day service and can have your new tank in today! Standard size, 40 or 60 imperial or specialty size needed, we can help. Standard installation includes: new tank, labour, materials & disposal of your old tank. Ask about the Rheem Life Time Warranty Tank! Where the tank vents to determines the tank you need. 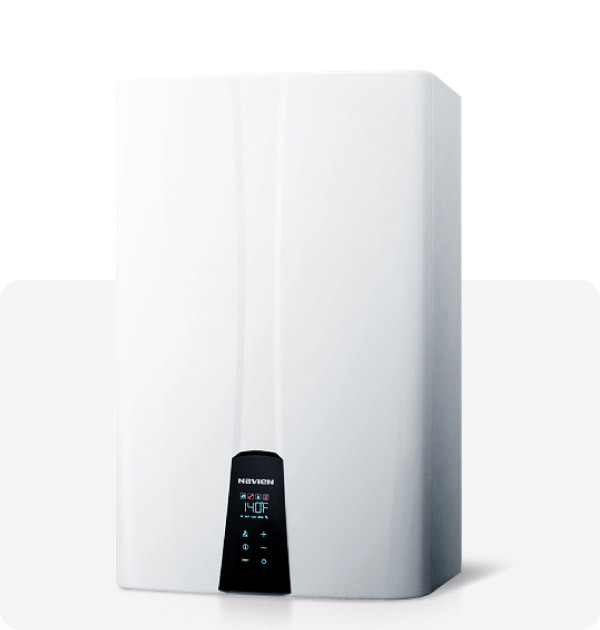 Want hot water on demand, you will need gas to your home. 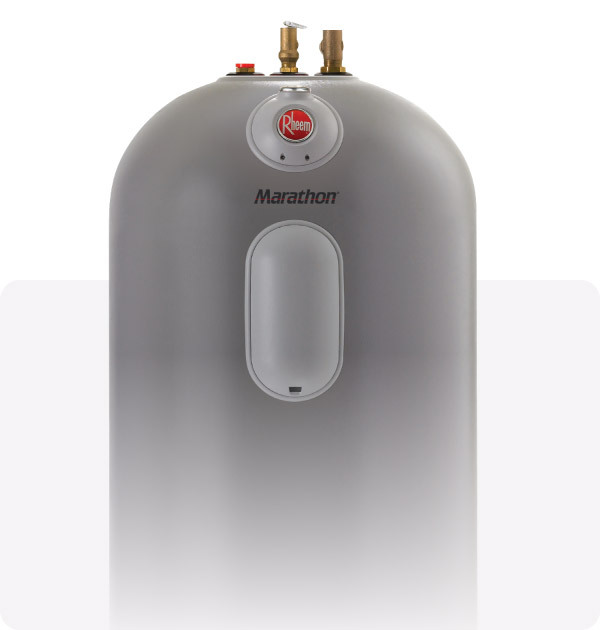 Call today and we can help you determine if your home can support the tankless water heater.